This spring, we’re partnering with the fastest-growing camping app, The Dyrt, to make camping even better — for everyone. The Dyrt is like Yelp, but for camping. See reviews before you go, and find your next favorite campground, from your phone or on the web. Never go site unseen again. All summer long, we’re running camping contests on The Dyrt to help make camping even better. Finding campsites online can be a major pain. Does the campsite match your needs? Does it have access to trails or water? What do you need to know before you go? You’ll be hard-pressed to find most of this information online. The Dyrt solves all that. Campers from across the country submit reviews of their camping experiences, good and bad alike. 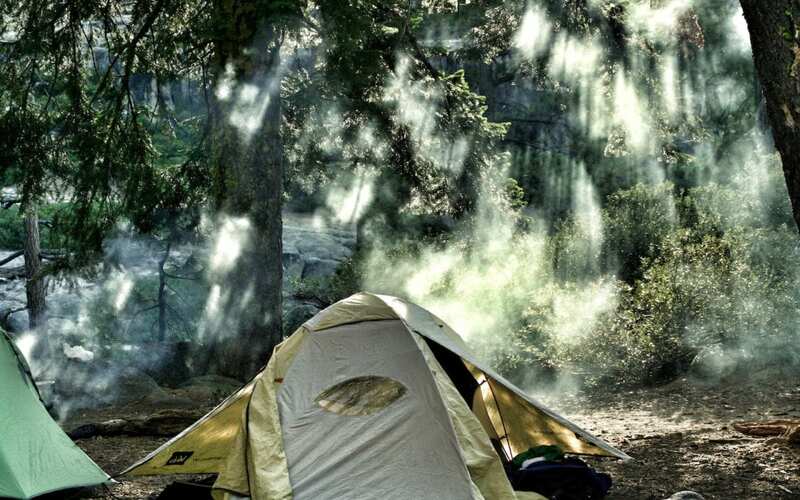 Get the dirt on where to camp across the US, all in one app. If you review campsites in California or Hawaii, you’ll automtically be entered to win Boost Oxygen all summer long. Our contests start fresh every month, so you have many chances to win! All you need to do is get out there, write a review on The Dyrt, and upload any extra media you have (photos and videos get you more points). Read all about our contests and see our leaderboard here!